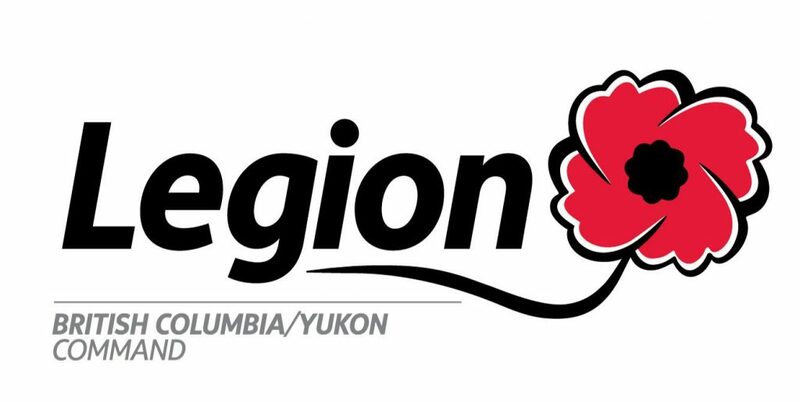 The Smithers Branch of the Royal Canadian Legion donated $14,260 in February 2019. This generous gift was given to support the purchase of a new ENT Microscope for the Surgical Department at BVDH and to fund two pieces of equipment at the Bulkley Lodge Residential Care Home. 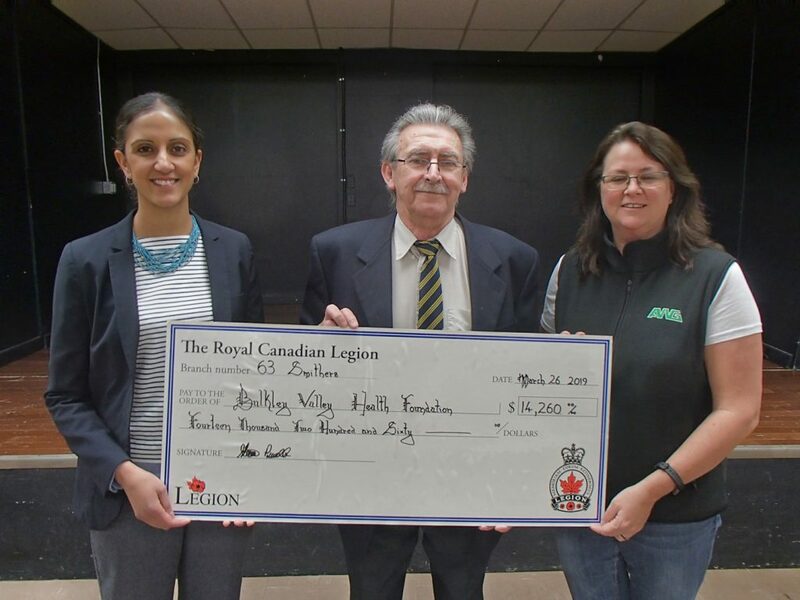 Thank you, Royal Canadian Legion Branch 63!